Could washing your face with bacteria instead of skin-stripping soaps actually benefit the skin? 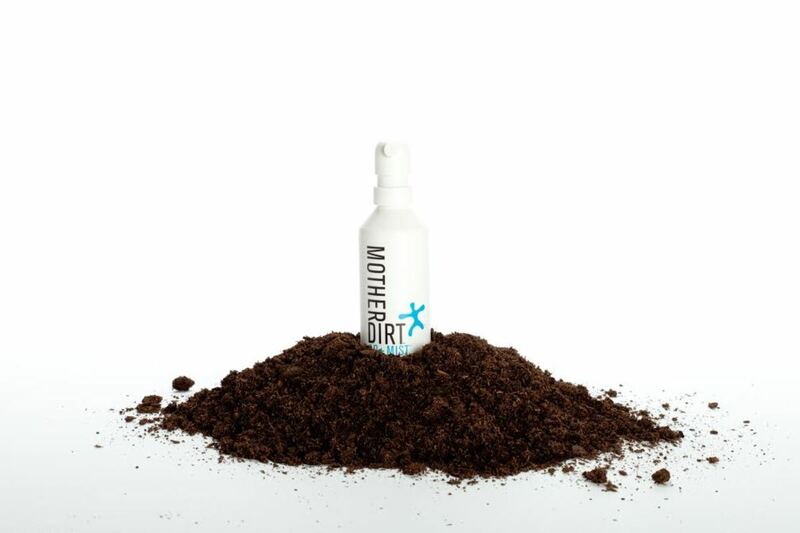 Mother Dirt, a probiotic skincare company and mission-driven biotech startup, thinks so. The skin, the body’s largest organ, is covered with a diverse ecosystem of harmless (and even beneficial) bacteria. 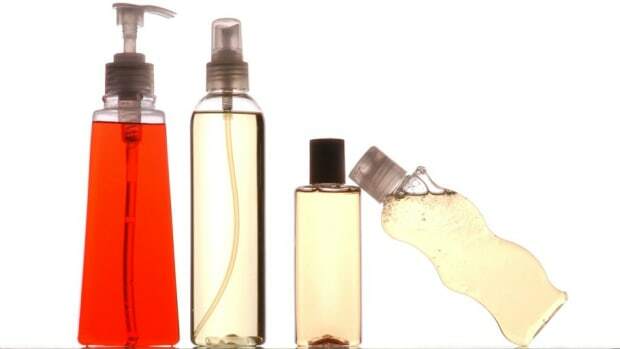 The primary role of the skin biome is to act as a physical barrier and protect our bodies from foreign organisms, toxic substances, and protect against pathogens and harmful organisms, according to this 2011 review. 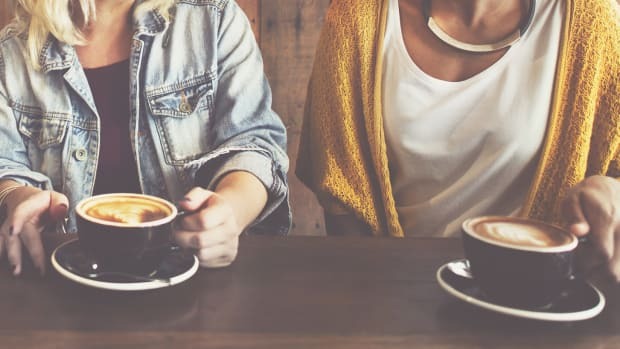 “The skin is also an interface with the outside environment and, as such, is colonized by a diverse collection of microorganisms — including bacteria, fungi and viruses — as well as mites,” the study notes. 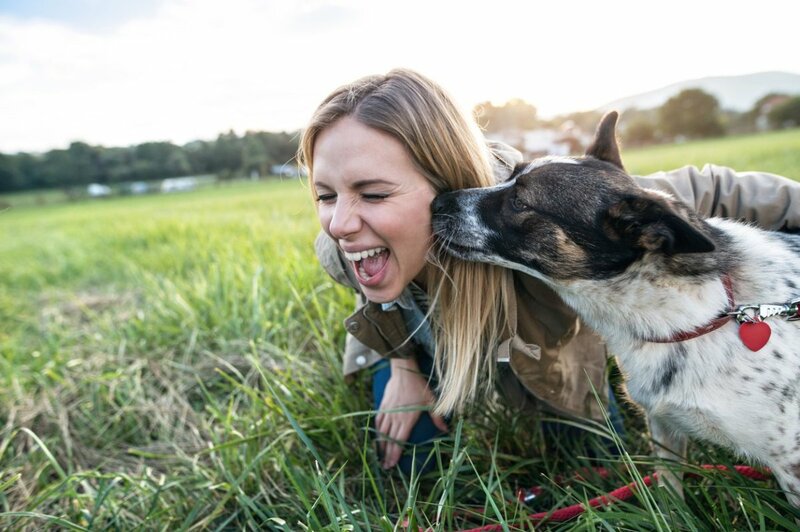 If the sound of mites and fungi on your face has you reaching for the scrub and cleanser, however, take a step back says Jasmina Aganovic, president and founder of Mother Dirt. 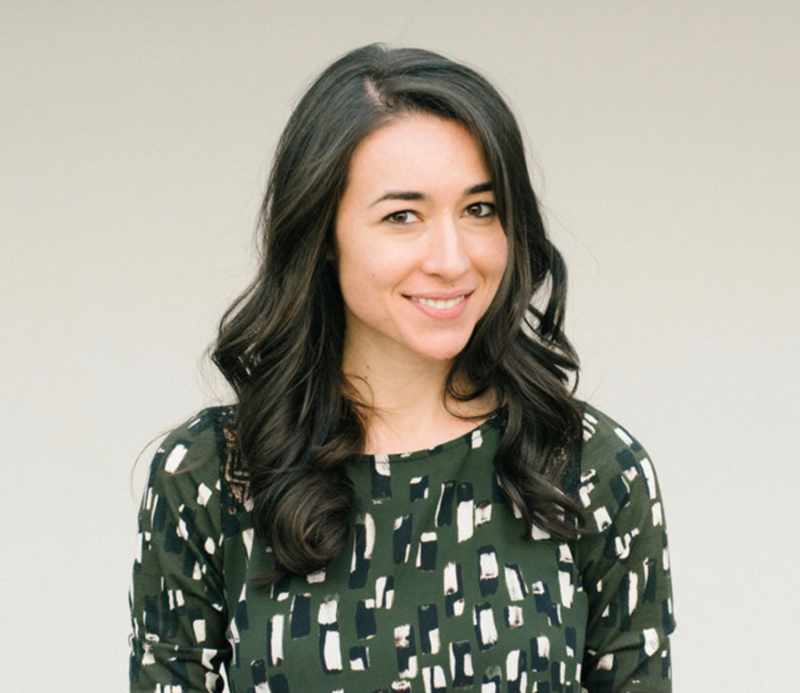 Organic Authority caught up with Jasmina to discuss all things Mother Dirt, the skin microbiome, and how earplugs are surprisingly, life changing. Organic Authority: Jasmina, we&apos;d love to hear your (condensed!) story. Tell us how you came to be the president of Mother Dirt. OA: Tell us about Mother Dirt. 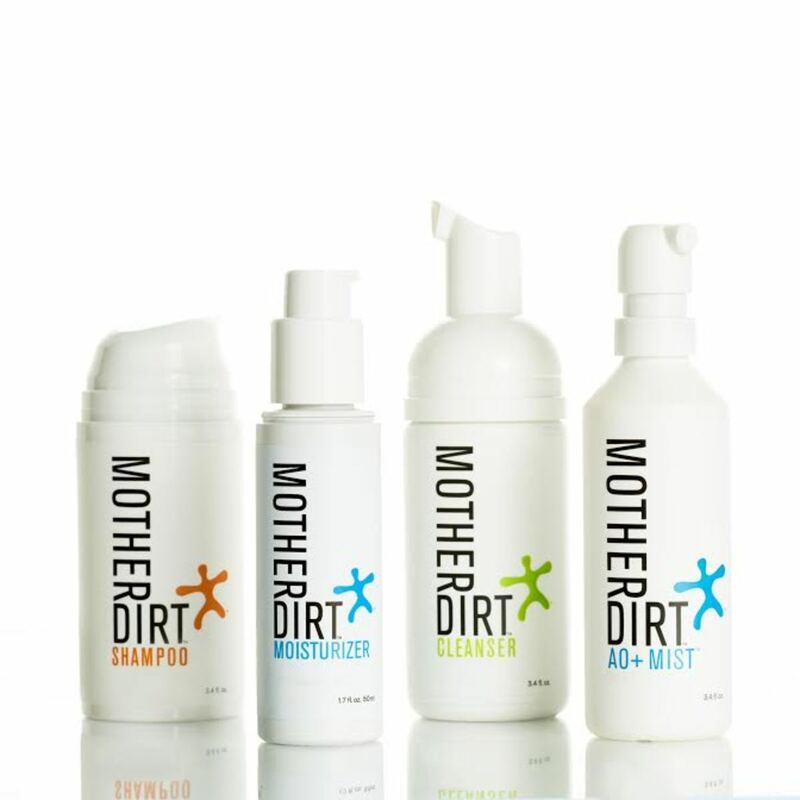 What makes Mother Dirt different from other skincare lines? OA: Mother Dirt products contain AOB. What is AOB? OA: Mother Dirt&apos;s AO+ Spray has developed a cult following. What&apos;s so special about it? OA: Your products are formulated to work with the skin biome. What is the skin biome and why do we need to focus on it? OA: Does the skin biome effect the microbiome? How? OA: How can we work to improve our skin biome? Are there any lifestyle factors that we can reduce or incorporate? 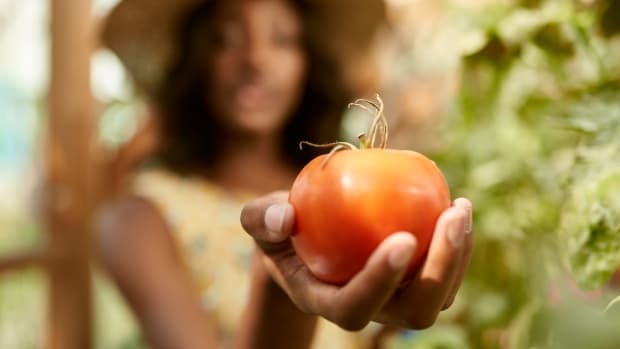 OA: What&apos;s your opinion on food and skin health? 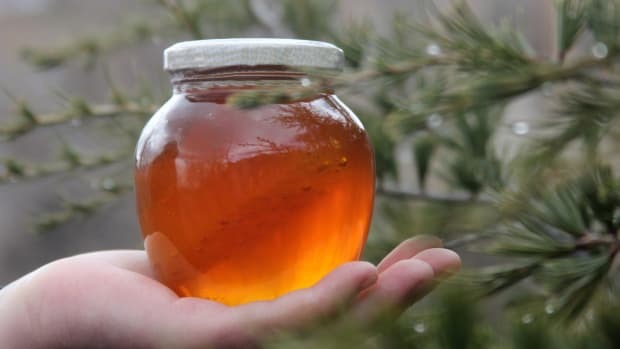 Are there any skin-loving and biome friendly foods on your radar? OA: What&apos;s one wellness routine, food, or activity that you can&apos;t live without? OA: We love a good health tip. Have any favorites? OA: Finally, what&apos;s next for Mother Dirt?